Browse Akemi Hayashi Gallery: Recent | Popular. I like this one. The simple background makes her stand out more. I love Neon Genesis Evangelion! Thanks! 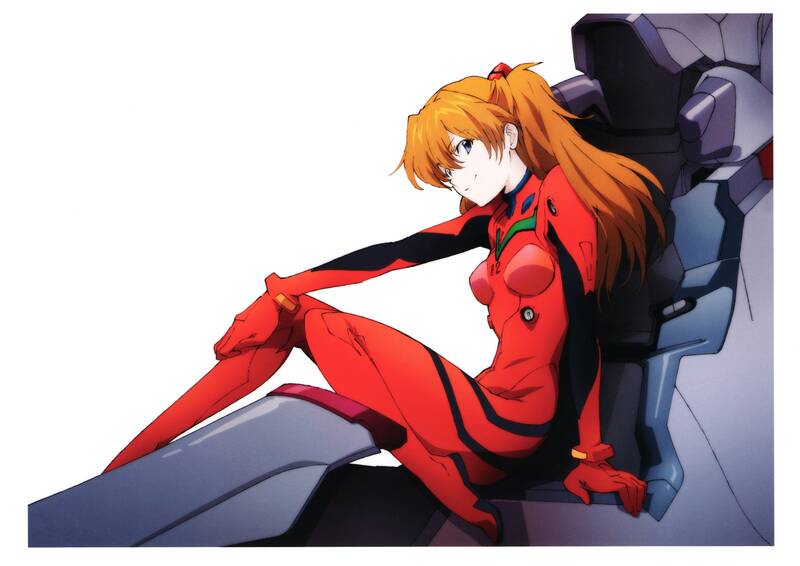 another Asuka really nice scan. Thanks for sharing.